This week, I SHINE my spotlight on: ANXIETY!! 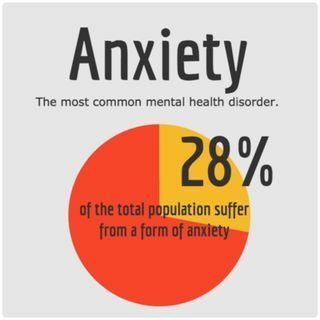 Anxiety Disorders affect 18.1 percent of adults in the United States (approximately 40 million adults between the ages of 18 to 54). If you suffer from anxiety or know someone who is, tune in now! Listen to pasts shows on Mental Illness/Wellness with our expert, The Mental Wellness Diva. Play back episodes: 4 & 5. My mother introduced my ... See More husband and I to the interesting show. Check it out. My daughter introduced us to this show. Removing the clutter helps with anxiety.